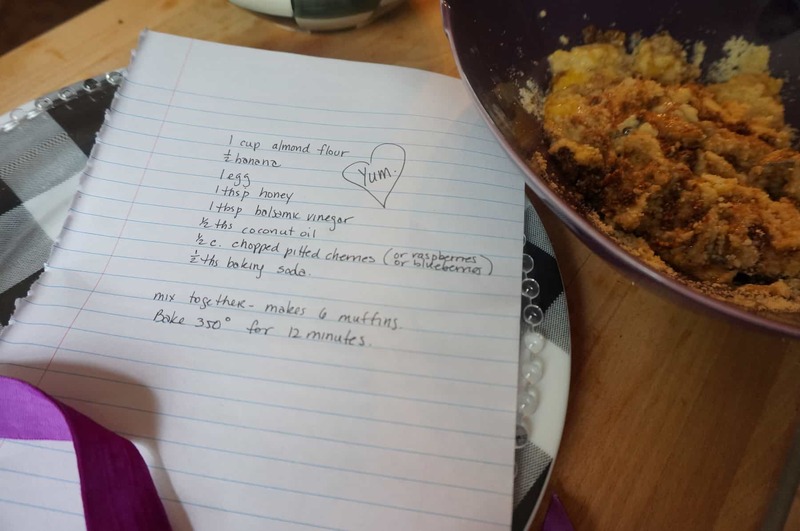 This Cherry Banana Muffins recipe is so easy to make. You don’t even need a blender. You can throw everything into one bowl and mix it up. Waist not, want not. If you eat store bought processed muffins, they are going to add to your muffin top. Not to worry with these naked little muffins, they will add nutrients to your body and leave your waist alone. 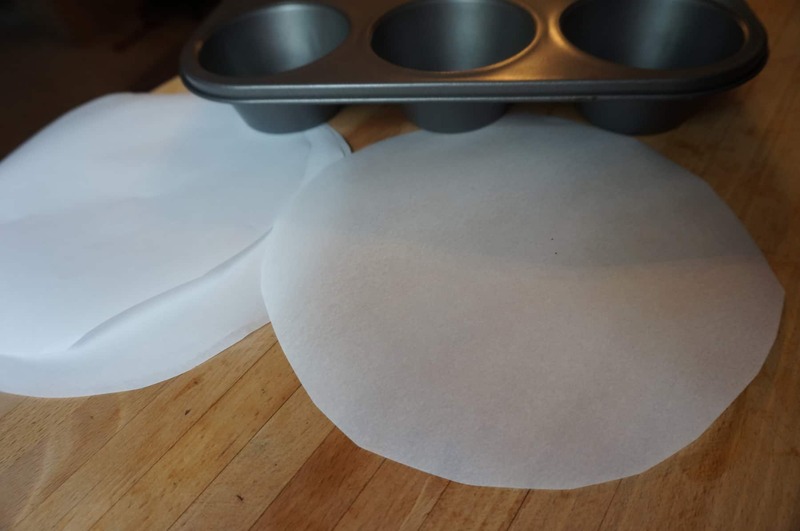 I cut circles from parchment paper to make my own paper holder instead of using store bought cupcake papers. Gently fold the round paper in half and then in half again. 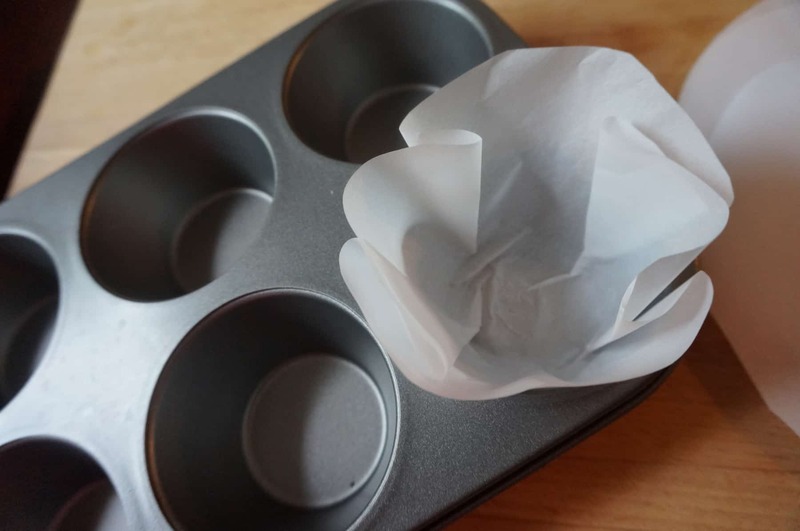 Then open it back up and using the folds for little pleats, fit the paper into the muffin tin. Even though these are large muffin tins, but I am still only using 1/4 cup batter for each one yielding 5 muffins. Here they are all baked and out of the oven. Mix altogether in a mixing bowl. 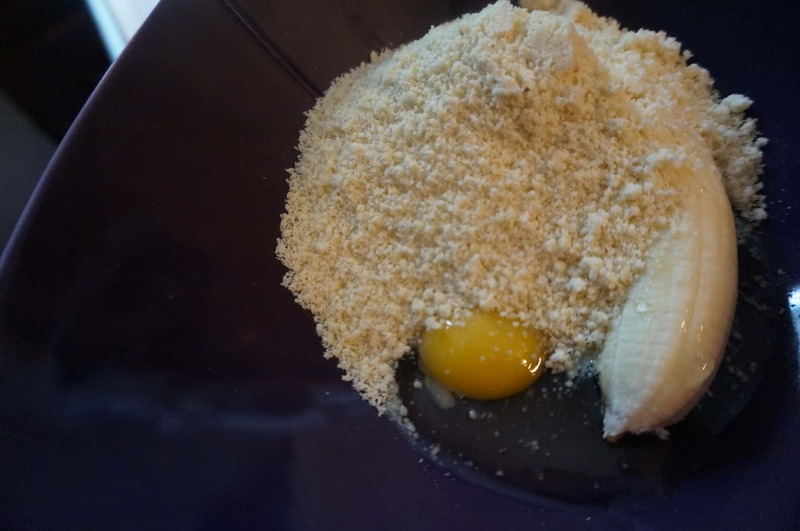 Pour 1/4 cup mixed batter into cups. You will get 5 muffins out of this recipe. Bake at 350 for 12 minutes or until muffin sets up. 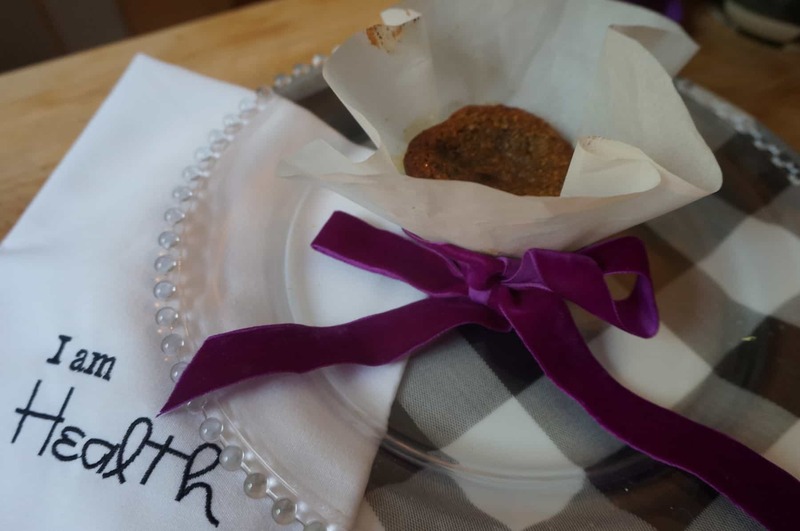 There are more muffins you can try, if you like this one… check out the peanut butter and jelly muffins. BE GORGEOUS and make it pretty because you are that special. Set yourself up with LOVE ! 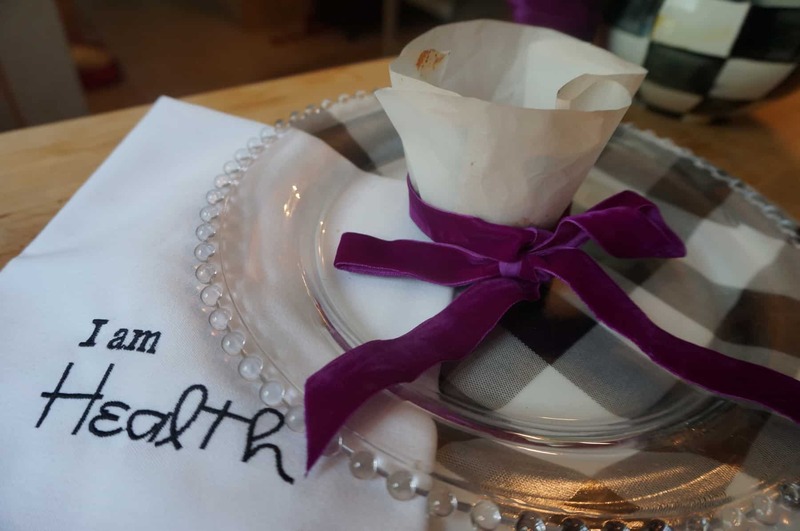 And don’t you just love these napkins? My name all over these. Trying soon! 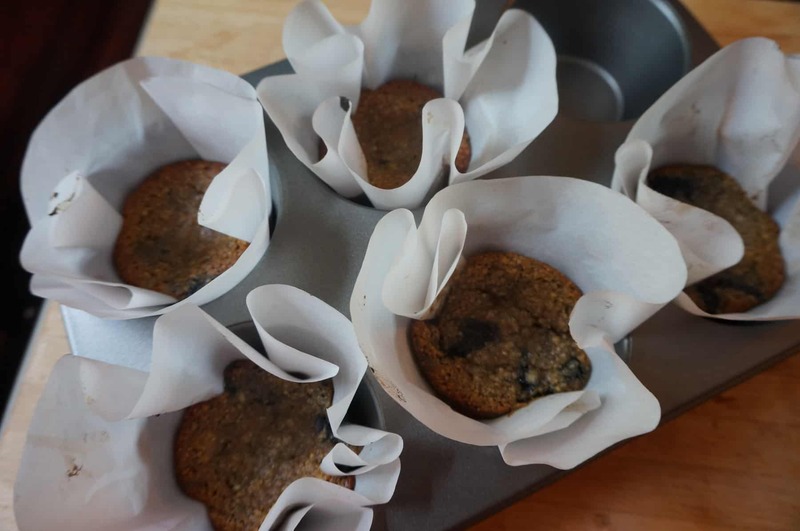 had your blueberry muffin version of this recipe and it was awesome…..so moist and delish!!! I will definitely be making these this weekend. Rosie, do have a certain brand of almond flour that you like to use? I use the Bobs Mills brand that is sold in most grocery stores, easy to get. Trader Joes has their own brand as well. Both have worked out fine in the recipes. Rosie, you’re muffins are delicious. 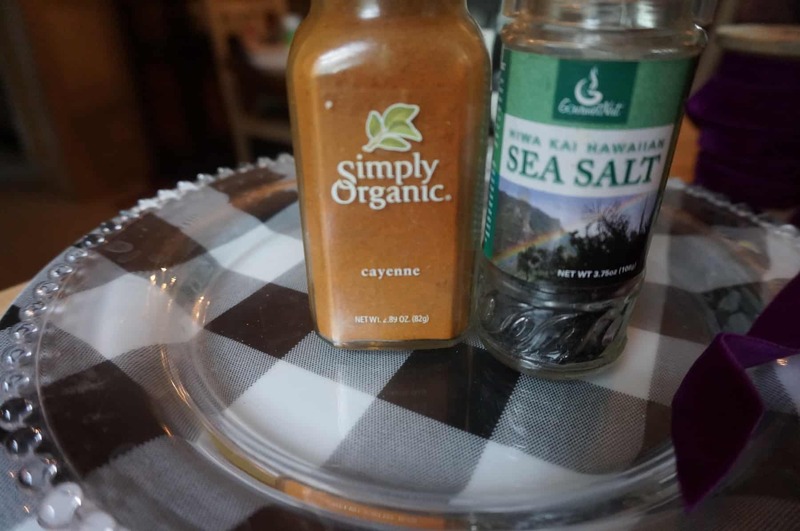 I did use Apple cider vinegar instead of balsamic and they are really delicious. Mine took about 25 to 30 minutes.